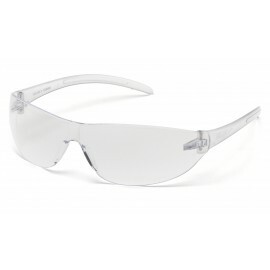 The Kazbek from Edge Safety Glasses is engineered for high impact protection. 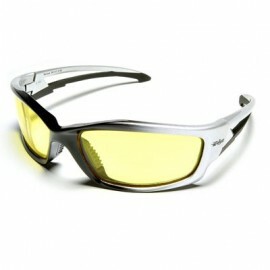 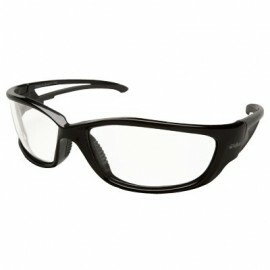 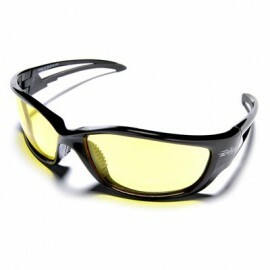 It is the perfect safety glass whether you're hammering away at concrete or bombing down the trail on your bike. 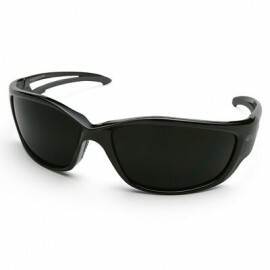 The Kazbek features "Edge-Flex" temples that keep your glasses secure and comfortable and offer shock absorbing support from the temple to the ear. 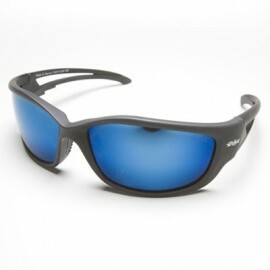 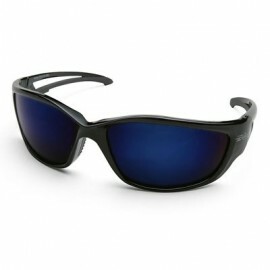 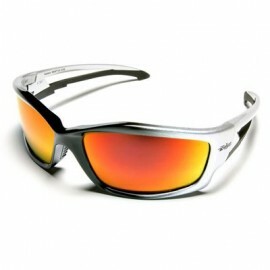 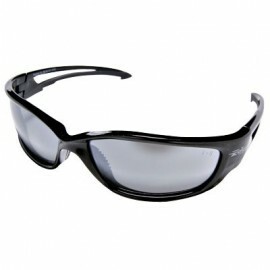 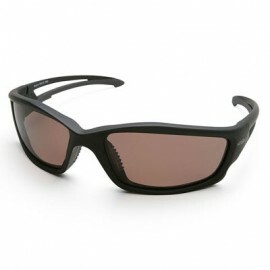 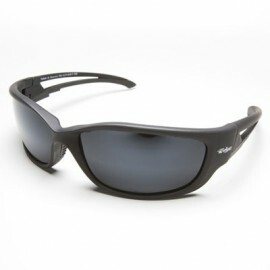 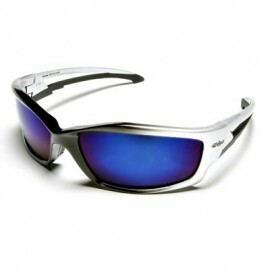 The Kazbek is also available with a polarized lens and with an extra-large model for larger heads.